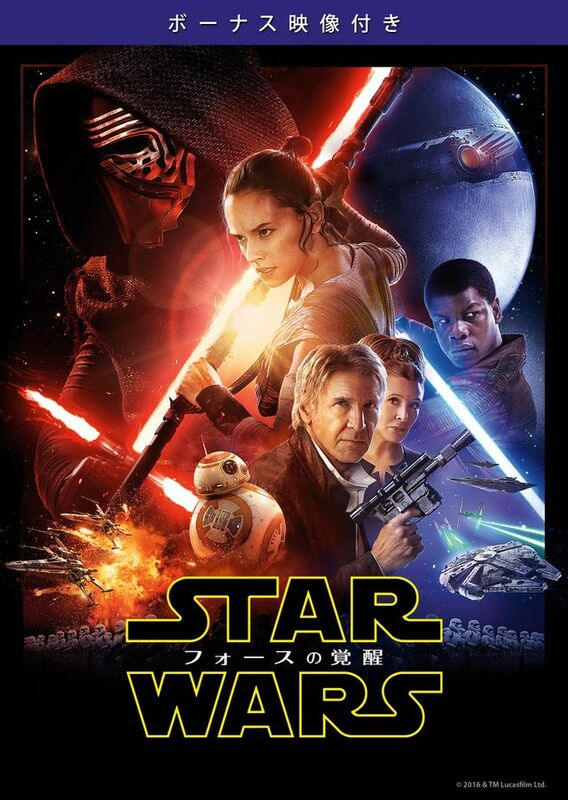 『フォースの覚醒』がついに地上波！ - (C)2016 & TM Lucasfilm Ltd. All Rights Reserved. 『帝国の逆襲』『ジェダイの帰還』も放送！ - Star Wars: The Empire Strikes Back (C) & TM 2015 Lucasfilm Ltd. All Rights Reserved. 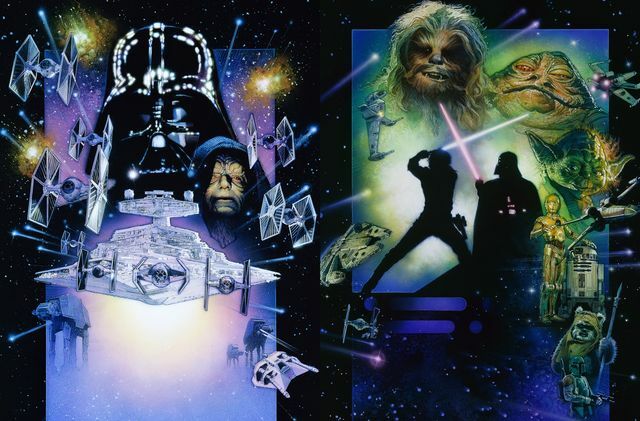 Star Wars: Return of the Jedi (C) & TM 2015 Lucasfilm Ltd. All Rights Reserved.